Wishart Contractors can assist with your haulage needs. 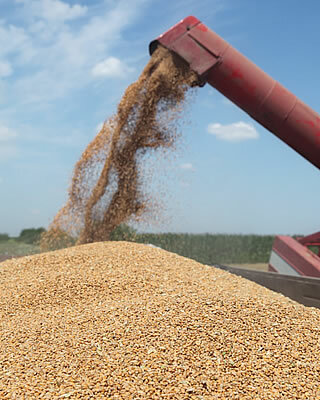 Grain cartage is a major part of the business. Wishart's have previously worked in close conjunction with Viterra's "On Farm Pick Up", supplying farmers with prompt service in the Loxton and outlying Mallee districts including Pinnaroo and the Millewa areas/districts. While this service with Viterra Ltd has ceased, Wishart Contractors are happy to accommodate the farmers need to transport their grain off farm to their chosen destination, whether it be the Silo system, mills/stockfeed manufacturers or private enterprise at competitive rates. Wishart Contractors transported in excess of 150,000 tonne of grain in a six week period during the 2010 harvest. With their own fleet of twelve truck/trailer combinations, , one 19 metre B double, a 25m B Double and during peak harvest times using up to twenty reliable sub-contractors, they supply an efficient service to farmers, ensuring delivery of their grain, farm to silo/flour mills/stock feed manufacturers. In consultation with grain buyers they are able to inform growers of grain prices and opportunities to sell grain at the best prices. 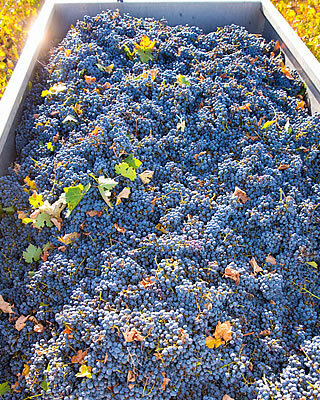 While the bulk of grape deliveries are within the Riverland they also freight grapes to all other wineries anywhere in South Australia, Victoria & New South Wales. Grape marc, a byproduct of grapes, used as a soil conditioner, garden mulch or stock feed supplement can be purchased from Wisharts and delivered to properties. Wishart Contractors deliver fertilisers from all major suppliers including Incitec Pivot, Impact Fertiliser, Direct Farm Input, Koch, Jeffries and Neutrog direct to properties and depots. Manures and various composts are other products that can be sourced and delivered to clients.